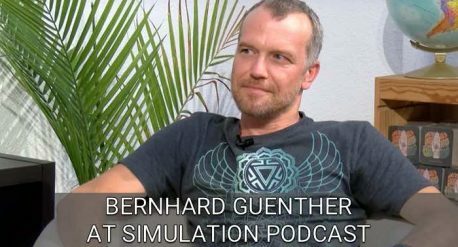 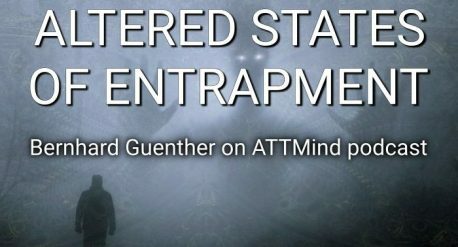 Benny Wills from JoyCamp talks with Bernhard Guenther about the process of Awakening, transcending the Matrix, and the trap of the revolutionary mindset. 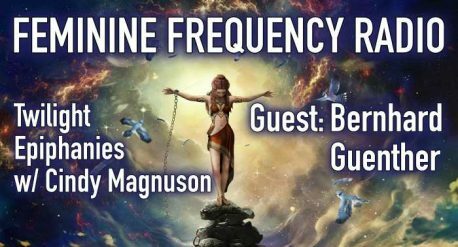 They both also share their personal experiences and challenges. 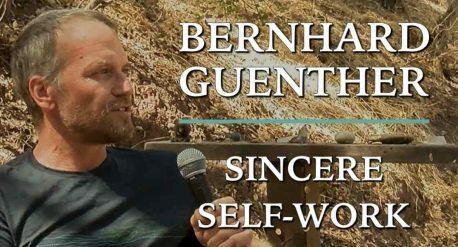 Toward the end, Benny talks about his life transforming experience in the Peruvian Jungle attending the Time of Transition retreat in November 2016, hosted by Bernhard Guenther and Fred Clarke Alvarez.